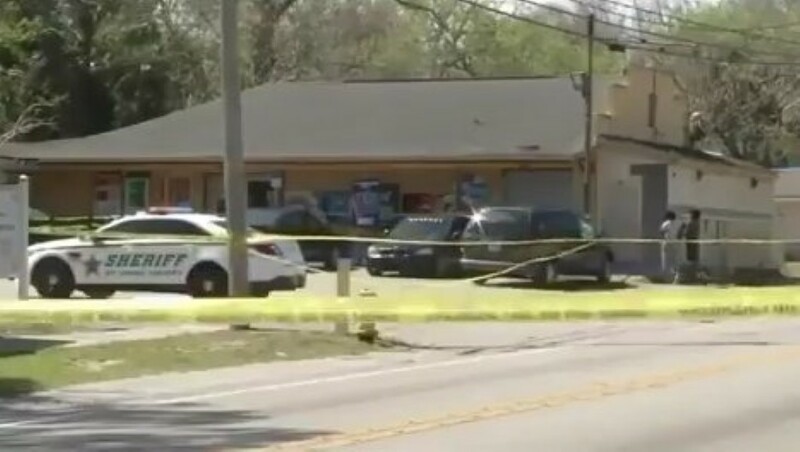 The deadly double shooting occurred outside on a convenience store and there were actually people coming in and out of the store when the gunfight began. Both were happy to allow eyewitnesses, apparently. Police found Canyon Charles Molitor dead at the scene from multiple gunshots. 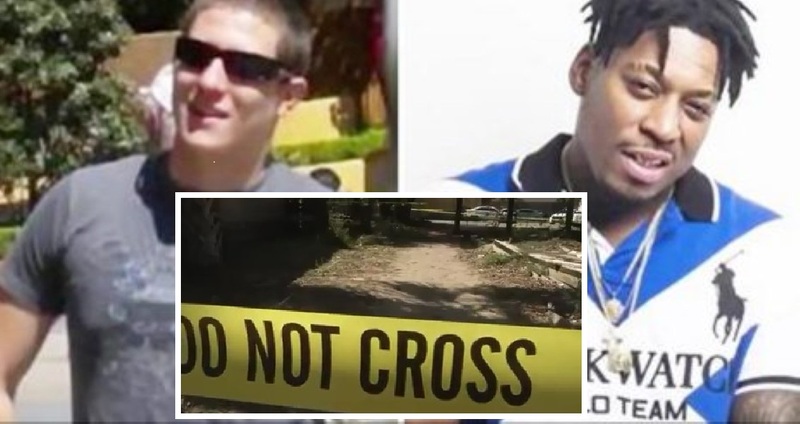 Elroi Ishmael Ashley was taken to Flagler Hospital where he later died from a single gunshot wound. Next articleBest Job Ever…? Get Paid $12k To Spend All Summer Travelling The World Drinking Beer!